Clients will be able to subscribe to internet services and pay bills at any of the representative offices which will now merge with the main company. TEData is joining forces with its representatives in a merge that will allow the company to run the representative branches on “Franchise” basis. 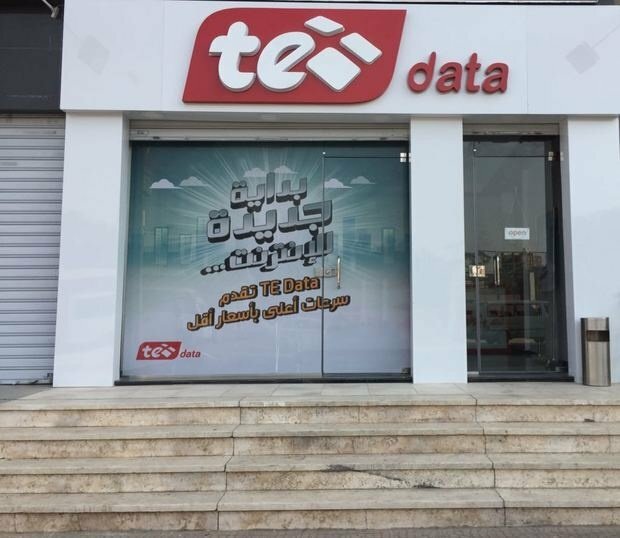 The decision was taken by the General Syndicate of Internet, Communications and Information Technology Workers who promised the merge will be completed very soon so as not to affect the service offered to TEData’s clients. 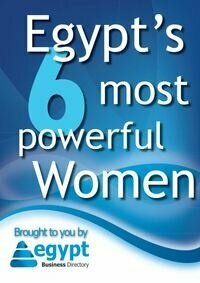 The company controls 73% of the high speed internet market with over 4 million subscribers. The merge will allow customers to subscribe, pay bills and make inquiries at any representative office.